I Love This! Great Writing and Filming… for a good cause too. I’ve got the attention span of a distracted goldfish. So for an ad, which is essentially what this is, to have me glued for the full 3 minutes is no mean feat. Love the copy and the lengths they went to film this. The conclusion? Follow the Frog. 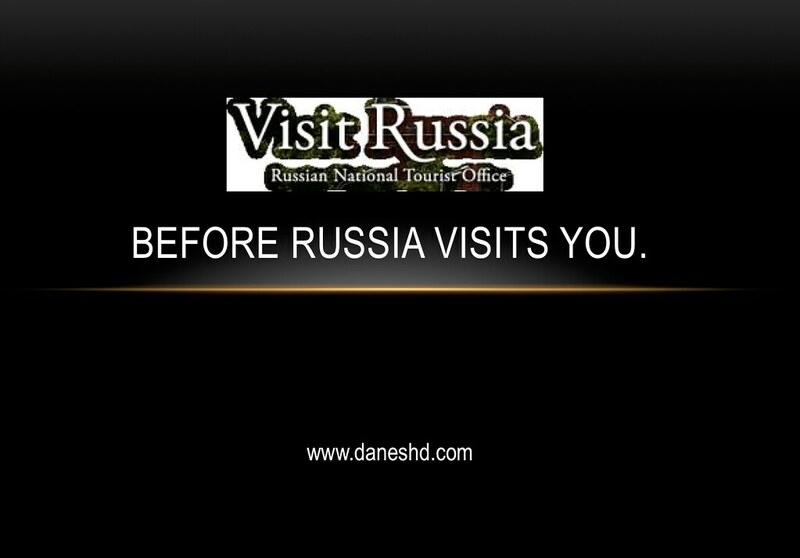 New Russian National Tourist Office tagline launched. I Love This Ad! Can’t really see the link to the brand, but hey…. … I was smiling through the ad. 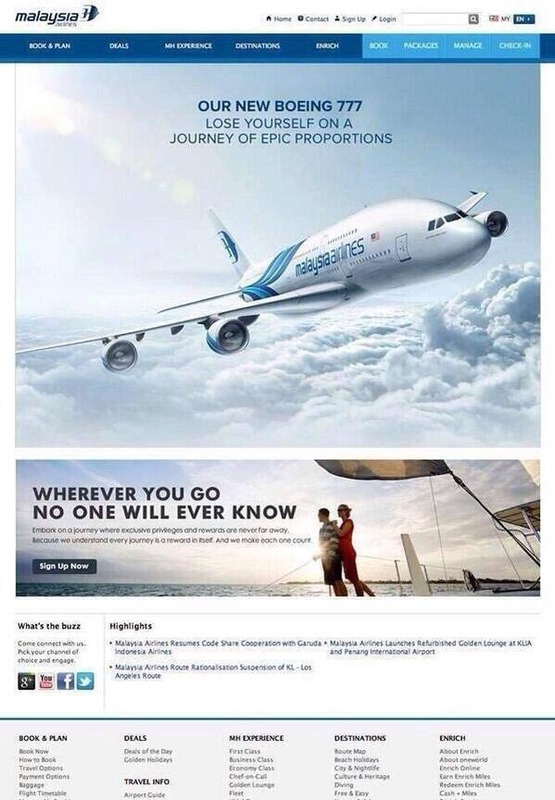 I’m a sucker for ads like this lah.